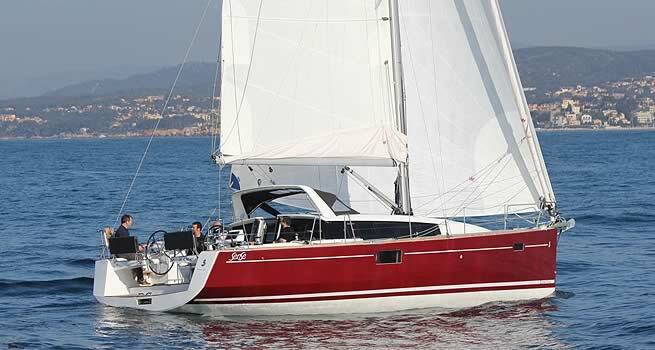 Introducing the Sense concept from Beneteau. 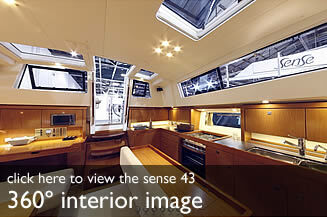 The Sense models concentrate on the pleasures of living aboard and maximising the interior and outdoor living space. Fitted with two spacious cabins forward, the new Sense 43 retains the proportions, layout and design trends of the concept. Life on board is organised around three main living areas, integrating the sumptuous cockpit as the yachts outdoor living space and flowing into the interior which emphasises light, ventilation and visibility. A living space on the sea with an extra-large cockpit and clear access to the water. An interior living space conducive to shared moments between the vast saloon and galley. 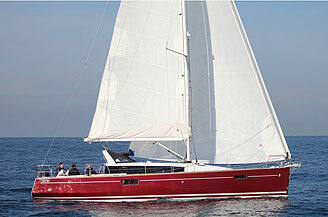 Finally, life after dark at the forward end of the boat offers two spacious double cabins. 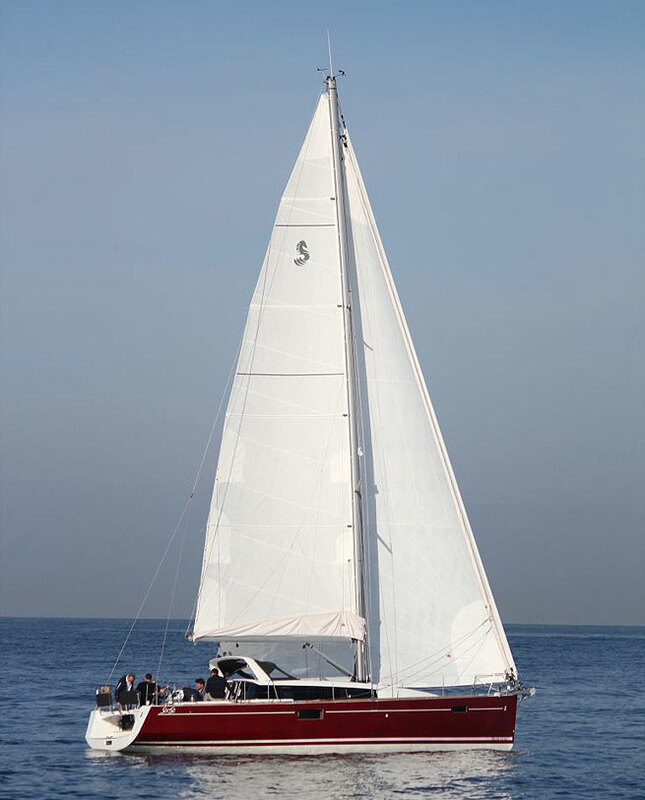 Light, spacious, flowing, and close to the water, the Sense 43 takes the latest hull dynamics of high volume but fast and stable shapes to reduce heeling, whilst increasing the levels of onboard comfort when sailing and rewarding with the crisp performance.